The CRTC proceeding into a proposed code of conduct for Internet Service Providers (ISPs) is meeting with growing opposition. 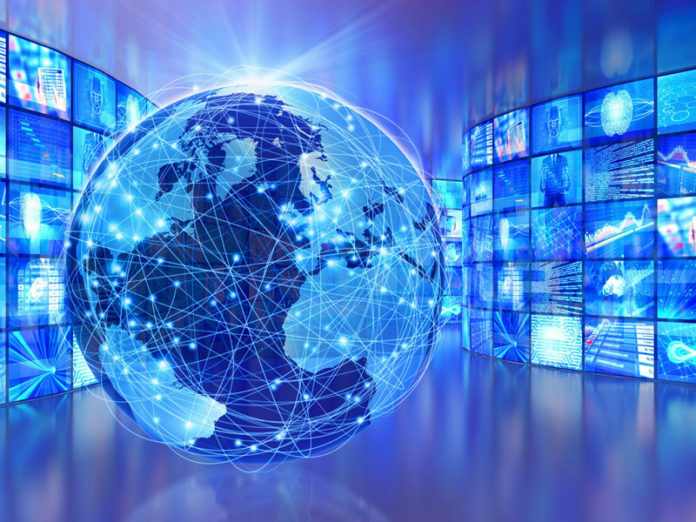 A who’s who of Canadian telecom researchers are the latest to join the list of organizations who say they won’t be participating, given the tight timelines proposed. 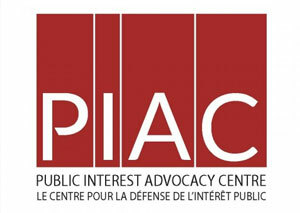 OpenMedia, the Consumers Association of Canada (National and Manitoba branch), Ageing + Communication + Technologies (ACT), the Forum for Research and Policy in Communication (FRPC), the Consumers Council of Canada, and the Canadian Internet Policy and Public Interest Clinic have joined the Public Interest Advocacy Centre (PIAC) in indicating they’ll boycott the proceedings due to both an unreasonably short timeline (28 business days to prepare initial comments), in addition to overlap with the Broadcast and Telecommunications Legislative Review. 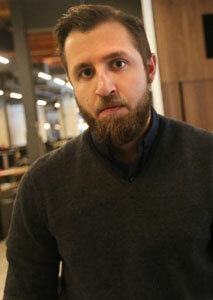 VICE Canada called it “a dark day for press freedom” following Friday’s Supreme Court of Canada (SCOC) ruling that VICE reporter Ben Makuch will have to turn over notes of his conversations with an alleged ISIS member to RCMP. The unanimous 9-0 decision upholds an earlier lower court ruling. Back in 2014, Makuch wrote three articles about Farah Mohamed Shirdon, a former Calgary resident, suspected of leaving Canada to join Islamic State fighters in Iraq and Syria. RCMP obtained a production order in 2015, compelling VICE and Makuch to hand over any communications with Shirdon and related data and documents, which both the media outlet and reporter refused. Read the full story here. 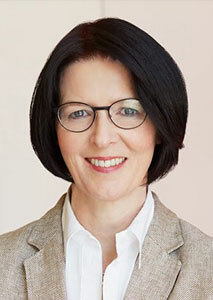 CBC English Services EVP Heather Conway, in her last week on the job, has responded to a column by the National Post’s Tristin Hopper entitled “Really want to help print journalism, Ottawa? 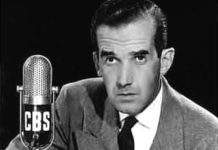 Stop CBC from undercutting us.” The article took aim at CBC’s aggressive online expansion, decried that privately-held media companies can’t compete with the public broadcaster’s free model and “bottomless resources.” In her response, Conway writes “This claim is made by private media in every country where there is a public broadcaster. It pretends that if there were no public broadcaster, then people would be forced to pay for their news, and all would be well, for private media companies, who presumably would also get all the digital ad revenue. This has never been true. Anywhere. In the case of newspapers, the revenue from classifieds, flyers and ads disappeared to the Internet decades ago. Today, Google and Facebook alone take 75% of all Internet advertising revenue in Canada. Two global companies. It is not Canada’s public broadcaster that is ‘viciously undercutting print media.’ During this digital transformation, while these digital companies have grown and Canadian newspapers have consolidated, closed or cut to pay debt from acquisitions, we continue to serve Canadians and have moderated the worst effects of the upheaval on their news and their culture.” Read her full reply here. Vividata and Ipsos have announced that they’re partnering to create a “future-proof” methodology to measure the Canadian media and consumer market. Vividata says through advances in technology and methodology, the new initiative will provide more powerful cross-media analytics capabilities while retaining deep insights into Canadian consumer behaviour and consumption habits through its widely-used Survey of the Canadian Consumer. Ipsos will leverage its experience managing readership studies in over 40 countries, including the UK, Australia and Belgium. 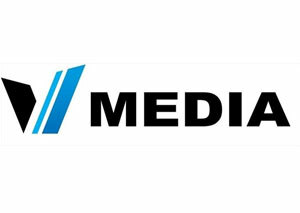 Comscore has announced that its Plan Metrix Multi-Platform powered by Vividata, has launched in Canada. The solution combines internet users’ online behaviour with their offline attitudes and interests, allowing marketers to generate stronger multi-platform media plans, identify advanced audience segments, and reach consumers across platforms for greater ROI. 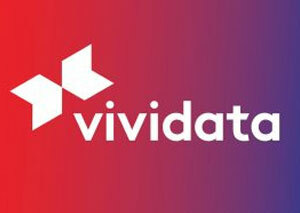 The platform combines digital audience intelligence from Comscore with Vividata’s database of consumer demographics, media usage, lifestyle and attitudinal data across more than 150 categories. 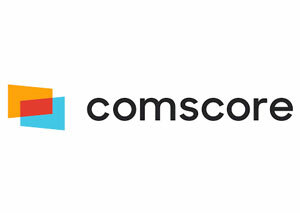 The data will be available to subscribing clients through the Comscore user interface, which will allow for segmentation by device, media type, and ad consumption measures. 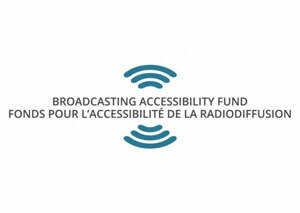 The Broadcasting Accessibility Fund has approved $615,330 in new grants for innovative projects designed to advance accessibility to broadcasting content for Canadians with disabilities. This round of projects includes a PAVO Digital proposal to develop Artificial Intelligence (AI) post-processing methods to improve Speaker-Independent Voice Recognition. Ryerson University is also being funded to develop a continuing education course focused on inclusive design for broadcast production, with a key focus on live closed captioning and audio description techniques. 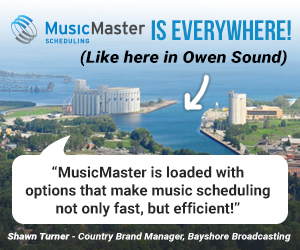 Find the full list here. VMedia Inc. says it’s full suite of internet, TV, home phone and home security services are now available in New Brunswick, Nova Scotia, Newfoundland and Prince Edward Island. With its expansion into Atlantic Canada, VMedia becomes the only provider of internet and TV services available across all 10 Canadian provinces. 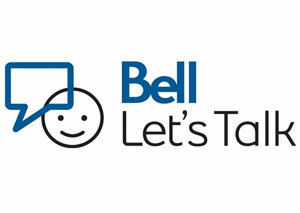 Bell Let’s Talk is set to pass a pair of major milestones on Bell Let’s Talk Day 2019 Jan. 30. Bell says it’s set to surpass one billion messages of support for mental health and $100 million in total funding, since the first event was held in 2011. With Bell donating five cents to Canadian mental health for each text, social media interaction, mobile and long distance call, the company says its total funding commitment has already surpassed $93 million, including its original $50 million anchor donation.